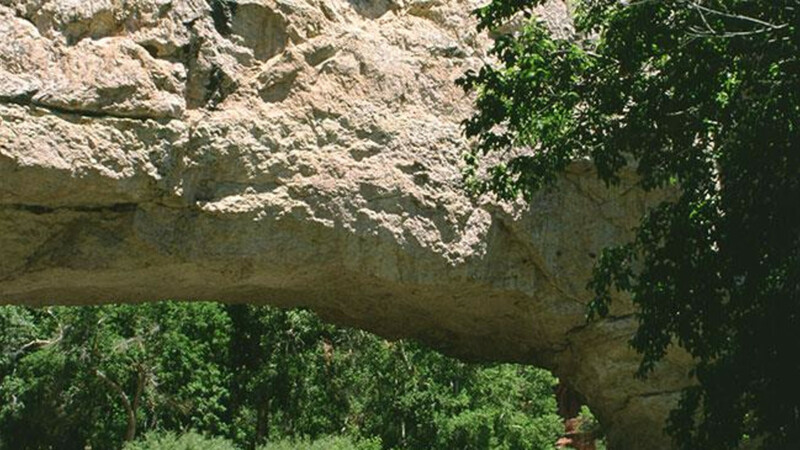 Ayres Natural Bridge is considered one of Wyoming's first tourist attractions. 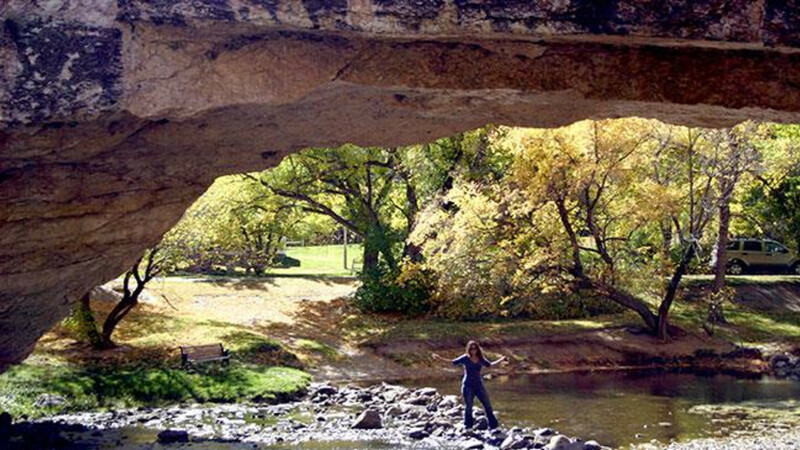 But for the Indians who first lived in this country, the natural bridge was a deadly place. A young brave had been struck by lightning and killed while hunting the canyon; thus began a legend that an evil spirit lived below the bridge. When white settlers realized this, they used the bridge as a place to escape from Indian attacks. 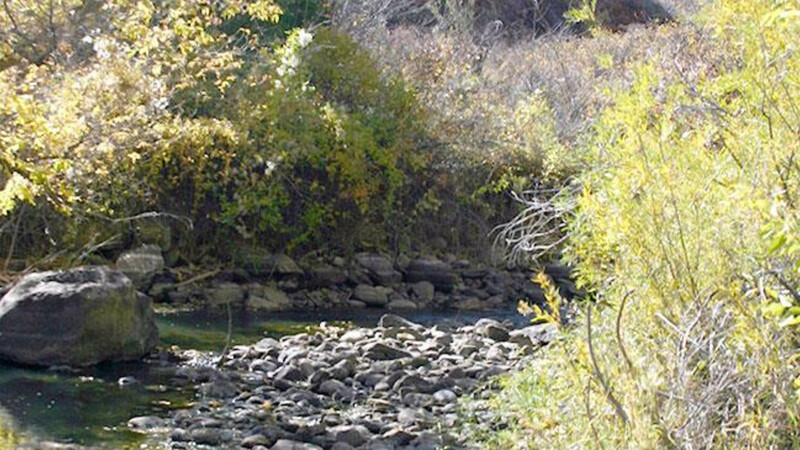 Early-day mountain men lived in caves nearby, and Mormon settlers built cabins nearby in the 1850s. This area is open April 15 through October 15.